Note: Hanak and Hends leaders do not have a level tippet section, simply attach your sighter to the fine end and add your tippet, see below. The best way to use your new sighter is by balancing your leader configuration where the sighter will be attached. Do not affix your sighter to the very end of your leader, place it in-line where your leader is more robust. If using factory made tapered fly shop leaders, cut the tippet section away and set it aside, you will reattach it later. Most factory leaders have at least 2' of level tippet. To find the junction of leader and tippet, run your fingers along the large section drawing the leader through your thumb and forefinger. As you pull the leader through your fingers, you can feel the diameter of the leader shrink. There will be a point as the leader gets thinner than the width will no longer decrease. If you have a tippet gauge, you can be more precise by using that tool. Extruded euro leaders are a fantastic tool to keep in your tackle bag. After snipping the level tippet section free from the base leader, you can tie in the sighter by using your favorite knot. I find that using a hemostat knot to be the most reliable knot with the smallest footprint you can use. The tippet rings at each end of the sighter facilitate joining the sighter with the leader, thus saving both leader and sighter from being cut shorter. Reattach the tippet section that you previously liberated from the leader. Tie the tippet back on the other tippet ring. You can further modify the tippet section to your desire. You can see in the illustration that I add another tippet ring for using a dropper fly. 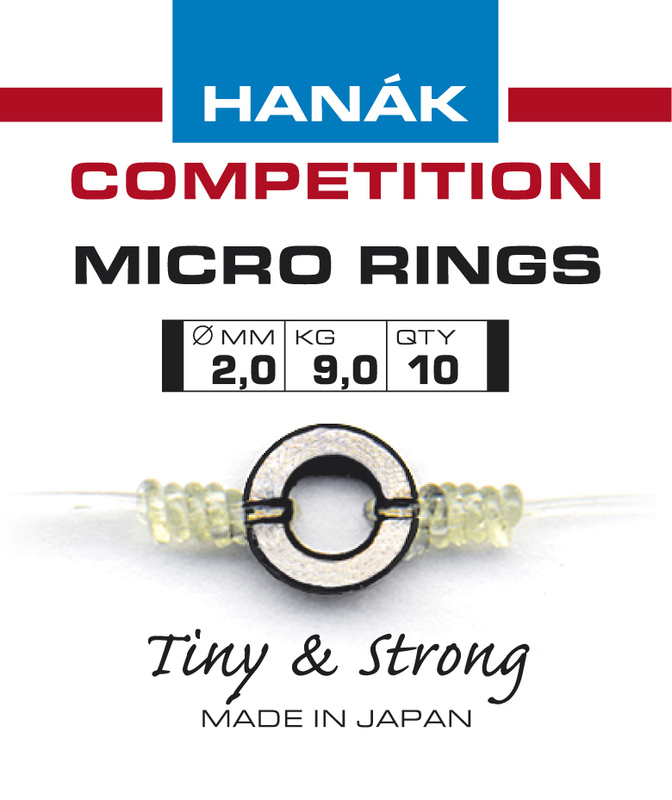 Using tippet rings saves your leaders from being cut away after making tippet repairs. Just re-attach the tippet of your choice to match conditions. By using tippet rings, I have been able to use one single base leader for an entire seasons of guiding and fishing.